Hot Bagels Brooklyn's Finest, Red Bank : The Best Bagels in New Jersey! Hot Bagels Brooklyn's Finest - The Best Bagels in New Jersey! Hot Bagels Brooklyn's Finest provides customers with a 40+ year old family bagel recipe. They take honor in providing a traditional, old-styled "Brooklyn Bagel", which are freshly baked on the hour in order to satisfy customer's tasting needs. 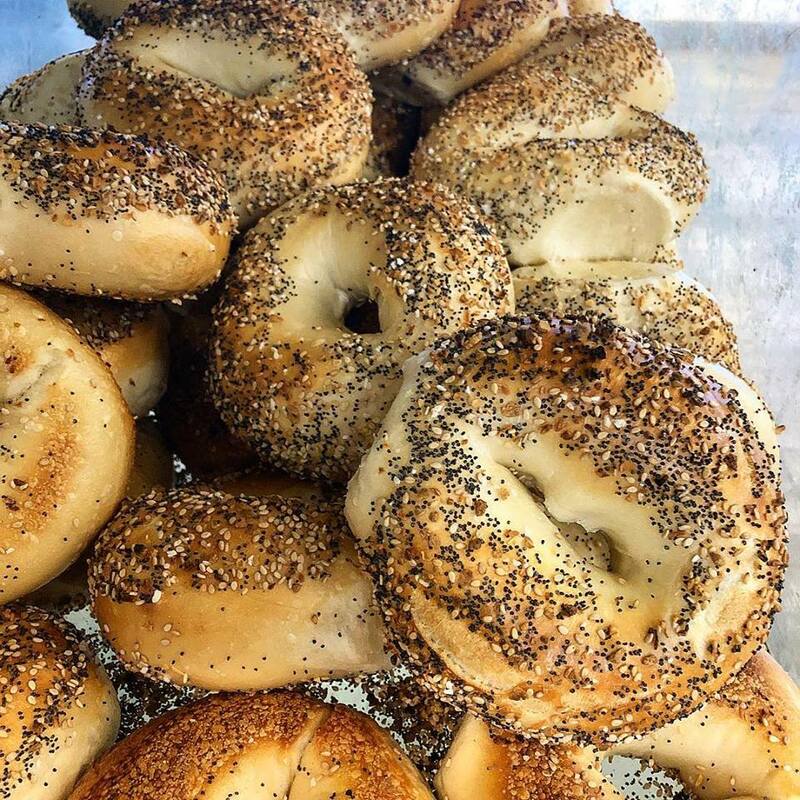 Voted Best Bagels in Monmouth County in 2018!